Unexpected Applications of Evolutionary Biology « Nothing in Biology Makes Sense! Here at Nothing in Biology Makes Sense! 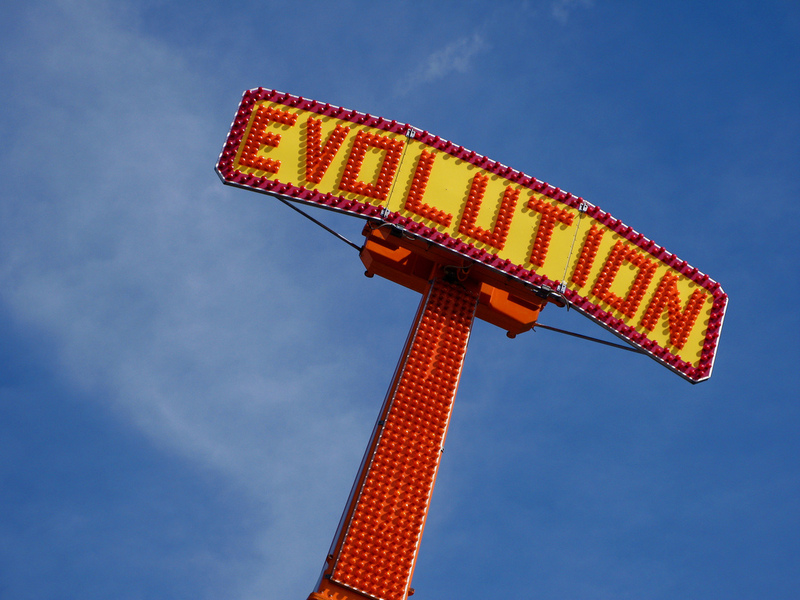 we spend a lot of time thinking (and writing) about evolution. But, if I am being honest, I also spend a lot of time not thinking about evolution. In fact, I often find myself pondering questions that seemingly have nothing to do with evolutionary biology. Why does cheese taste so good? Why do all the songs on the radio sound the same? Does grammar exist with the sole purpose of giving me a headache? It turns out, evolution can actually help us answer all of these questions! Evolutionary methods can be applied in all sorts of unexpected ways, to help us understand things like music, food, and language. Here are three examples of recent studies that use an evolutionary approach to enrich our understanding of the not-so-natural world around us. The music we listen to is constantly changing, and researchers at Queen Mary University of London are using evolution to help us understand why. In a recent study, researchers used the Billboard Hot 100 as something of a musical fossil record, applying evolutionary analyses to investigate trends in popular music over the last 50 years. The researchers took samples of songs appearing on the list and measured their characteristics in the same way a biologist might measure traits of a study organism. The researchers then examined the frequency of different characteristics over time, looking at patterns of diversity throughout music’s “evolutionary history.” The findings? Musical evolution has been punctuated by three major revolutions, the biggest of which coincided with the rise of rap in the 1990s. Furthermore, musical diversity is not currently declining, but instead reached a low point in the 1980s. So, there you have it: scientific evidence that not every song on the radio sounds the same (contrary to what my brain tells me during my drive to work every morning). Evolutionary methods have also been used to shine some light on the origins of language. In a recent study, researchers at the University of Auckland quantified relatedness of different languages using cognates. Cognates are words from different languages that have similar meanings and presumably share a common origin. The researchers identified the presence or absence of specific cognates across over one hundred ancient and contemporary languages, and used phylogenetic methods to trace the most recent common ancestor of all Indo-European language to what is now Turkey. Similar analyses have also been used to examine sentence structure evolution, with one study suggesting that the grammatical features that tend to be lost over time are the ones that are particularly tricky for our brains to process. So, if you tend to have trouble with specific grammar rules, just remind yourself/your teacher/your boss that they will probably be phased out eventually anyway. Science says so. Finally, cheese. I love cheese. And as a cheese lover, I am also, by extension, a fungus lover- because cheese is made possible by the action of a few hard-working species from the genus Penicillium. In a recent study, researchers from the French National Centre for Scientific Research took an evolutionary approach to find out how these particular species got so good at making cheese. 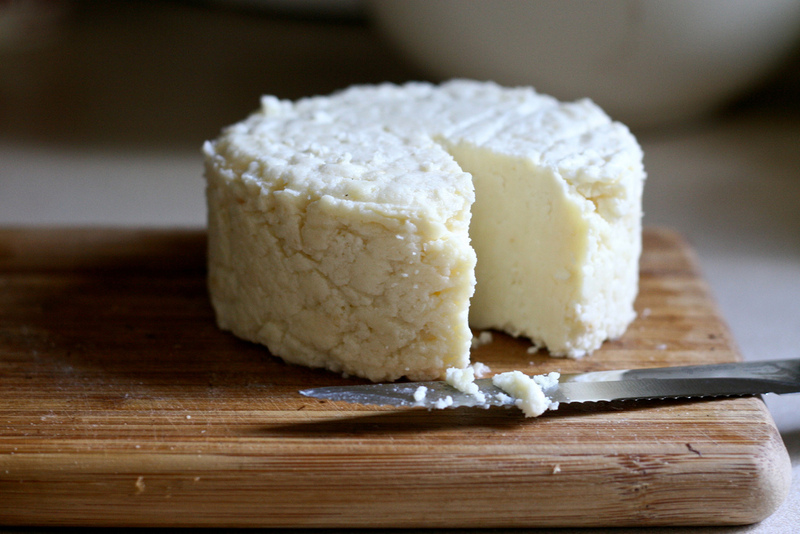 The researchers collected samples of multiple species of Penicillium, including some species that are used commercially to make cheese, in addition to a few species that spoil cheese. They then analyzed the genomes of these species, looking for genes that the cheese-associated fungi had in common. The researchers found evidence for extensive horizontal gene transfer, where cheese-making species appear to be exchanging genes that help them to thrive in the lactose-dominated environment. This gene transfer appears to be a side effect of domestication, as the genes were absent in the cheese-spoiling species. However, the researchers warned against the possibility that the cheese-spoilers could pick up some of these genes in the future, potentially causing a major cheese shortage. Which sounds absolutely terrifying. A cheese-free world is not a world I want to live in. Evolution is enriching our everyday lives in a multitude of unexpected ways. Besides being central to our understanding of the natural world, evolutionary biology has helped to identify major landmarks in human history, has given us a greater appreciation of groundbreaking pop-culture phenomena, and has played a major role in keeping our cheese delicious. Who knows what evolutionary biology will help us do tomorrow? I think I’ll have some cheese while I wait to find out.